Quick to install and also one of the quietest air condition units on the market (as low as 19dBA*¹), this newly designed, attractive air conditioning range offers the perfect way to ensure a comfortable environment with the minimum of disruption. Available as a premium inverter option or as a standard ‘Classic’ version, the latter offers a high specification system using traditional fixed speed technology, whilst providing extremely good value for money, costing approximately 30% less than the inverter equivalent. 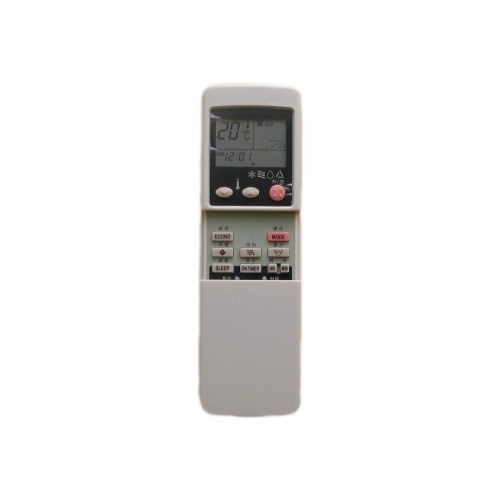 Surprisingly affordable, the efficiency of the M Series air conditioning heat pump range presents substantial savings in heating mode, when compared with more conventional heating systems. Additional features such as ‘Econo-Cool’ allow airflow to be precisely directed towards users, allowing set temperatures to be raised by 2ºC with no loss in comfort and a 20% gain in energy efficiency. 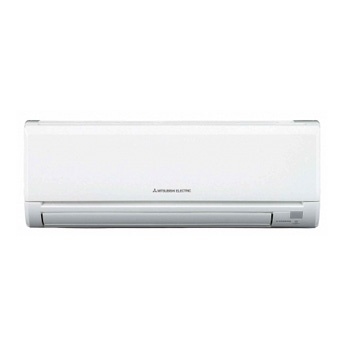 Flexible enough to suit a range of applications, the M Series includes multi-split system air conditioner models that will run up to eight indoor units per outdoor unit. With vastly increased pipe length and height differences over its R407c predecessors, the new M Series is extremely versatile, helping to make system application easier. 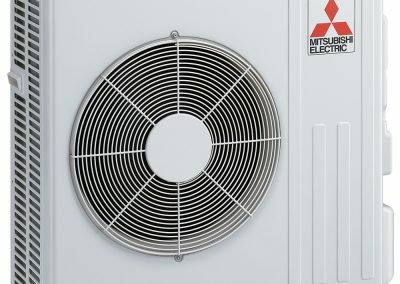 Mitsubishi Electric reverse cycle ducted air conditioning systems provide the ultimate in comfort, year round for the whole home. 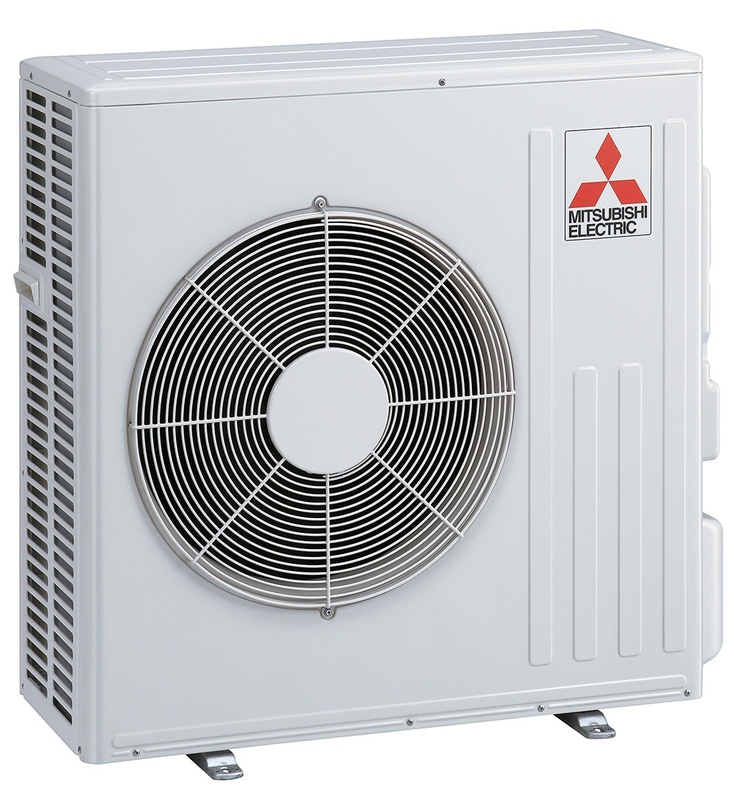 Mitsubishi Electric air conditioning units are durable, easy to use, slim and powerful and look attractive. The Indoor and Outdoor Units are subjected to rigorous durability testing which further improves design. The front panel is easily detached, making cleaning a breeze.